Welcome to the home of the Brinks in Time novel series. Here you will find information, blogs, and the place to go for everything regarding this exciting new self-published series. 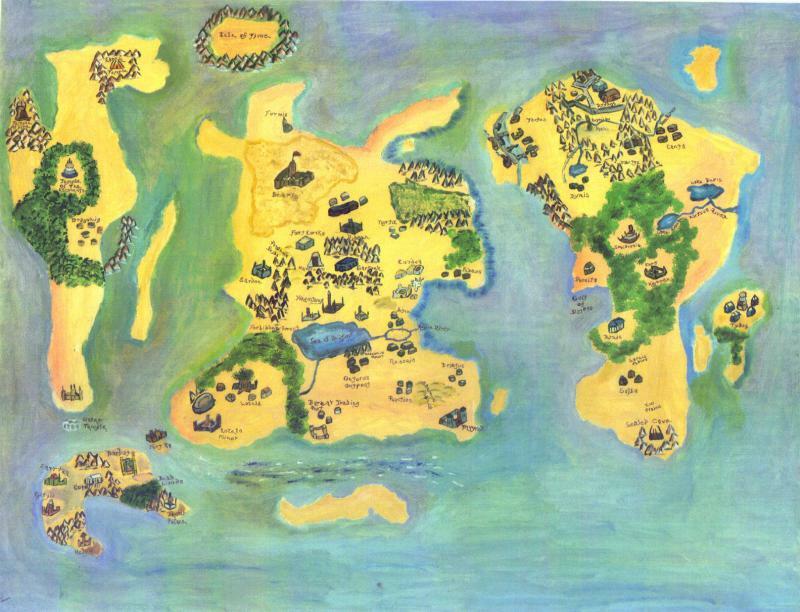 From the mainland, which houses the mages, humans, elves, and half-elves, to Dyyros, the birthplace of Man. From Barbata, the homeland of the vicious Ettui, to Dragonia, mythical home to the last living dragons. Even to lands unknown to most, Gyyerlith is a place of adventure, magic, and mystery. Join in the epic tale where anything can happen. To sign the guestbook and leave comments, click here. Purchase your copy today! Go to the Services page to lead and follow the links!